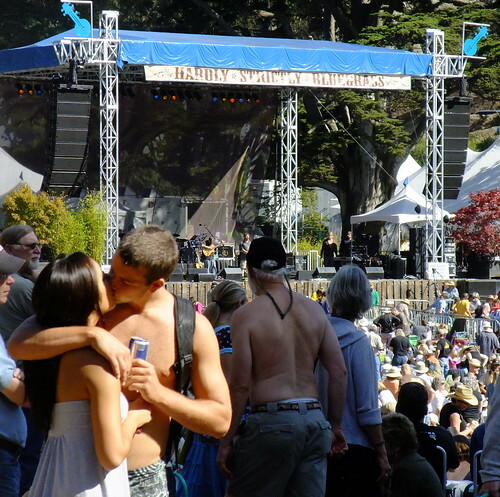 Hardly Strictly Bluegrass. Friday, October 2nd. 2009. Golden Gate Park. FREE.